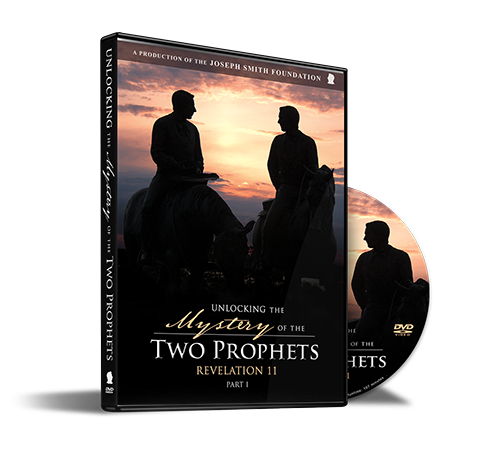 Did you know that the Revelation 11 prophecy aligns with events in the life of the Prophet Joseph Smith and his brother Hyrum? Is it possible the two prophets have already come and will come again? 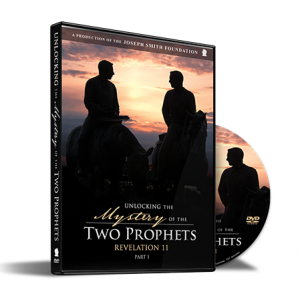 Who are the two prophets in Revelation 11? The two messengers who lie dead in the great city? 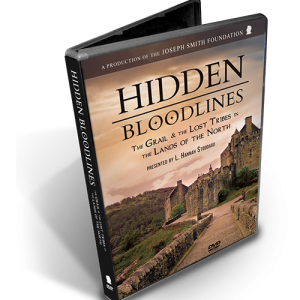 An assassination by enemies, a forbidden burial by persecutors, and bodies lying in the street for three and a half days are only a few of the clues found in scripture revealing their identity. The two prophets have generally been shrouded in mystery . . . until now. 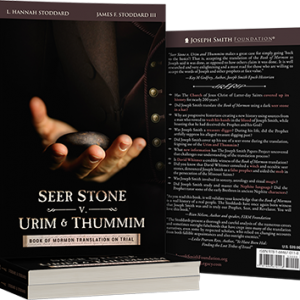 Did Joseph and Hyrum Smith perform a specific ministry within the period of three and one half years that triggered the fulfillment of thousands of years of ancient Biblical prophecy? 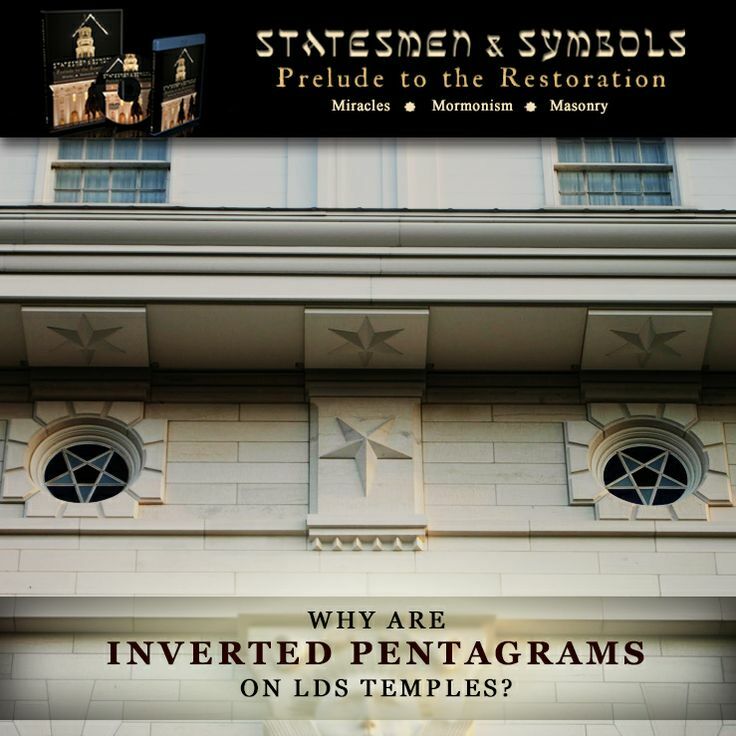 Why was Joseph Smith crowned King of Israel in Nauvoo? Why did John reference the ark in Heaven when describing the mission of the Two Prophets? Is the ark of the covenant a similitude or foreshadowing of the Latter-days? Did you know that there are two joint heads for this last and final dispensation? 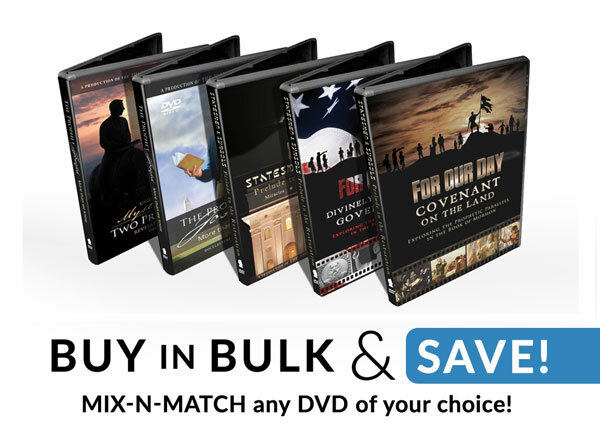 How were Joseph & Hyrum Smith “clothed in sackcloth” in Nauvoo? 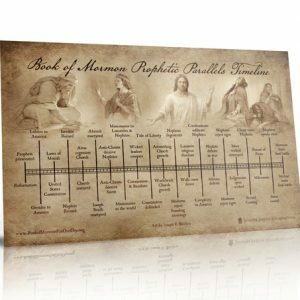 Now is the time for true Latter-day Saints to “never be turned against [Joseph Smith] by the testimony of traitors.” Every man and woman needs to ask: “Am I one of the wise virgins? Or one of the foolish described by D&C 122?” Because, there IS a discrepancy in things we have been taught from manuals and over the pulpit, we’re coming to a time when one by one, more and more people are going to have to face that and decide, where do I personally stand? 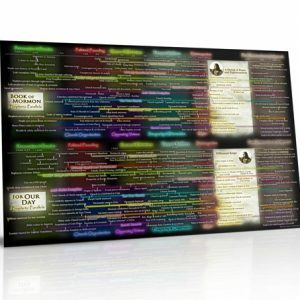 With what the scriptures teach, or what scholars are now saying and producing? We won’t be able to hide forever on this topic of the two prophets, two Jerusalems, and the prophecies for the latter-days here in America. Oh, how I just love the prophet Joseph Smith, and his life. This document is one of the finest films ever presented on him, and Hyrum, on their roles together not only as brothers, but prophets. Receive up to 40% off on your next order!